The path of least resistance may give you an easier way forward, but it often doesn’t take you toward the most satisfying destinations. Sometimes it’s necessary to get far enough outside your comfort zone that you’re challenged, and a bit uncomfortable with the direction you’re headed. That’s where all the big growth happens. 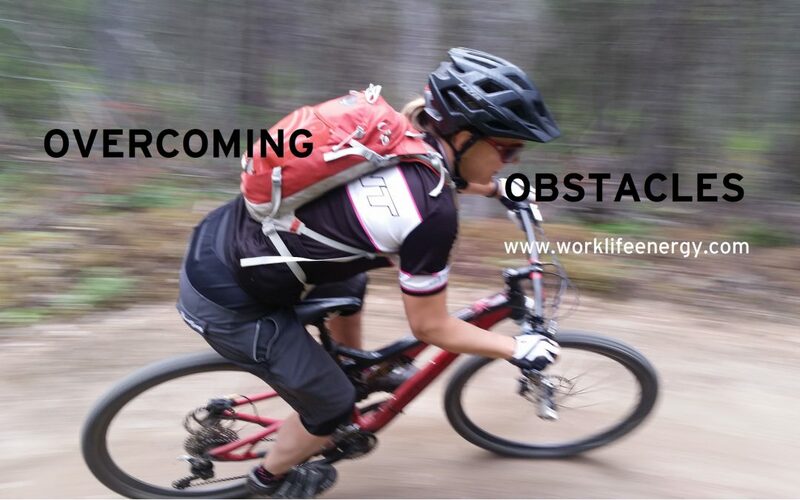 In this week’s Work-Life Recharge I reboot another classic video about the lessons my mountain bike has taught me about overcoming obstacles. Watch the video, or read the transcript below, and then get over it and get on with it…#DTFW (do the freakin’ work!) to push past whatever obstacles lie between you and what you really want. This is my mountain bike. This is me on my mountain bike. Sometimes the best views are at the top. I’d like to say that most times the best views are at the top, and metaphorically that is so true. If you work hard and earn your stripes – in whatever area you wish to excel – it opens up possibilities (and views) that other people don’t get to see. How hard are you willing to work to achieve new views? Sometimes the best route is not the direct one. Mountain biking is more fun because the trails are winding and unpredictable. And sometimes exploration is necessary to get where you want to go. Shouldn’t life be like that too? Yes, a straight and defined path will get you to your destination, but where’s the adventure in that? It’s good, now and again, to take the road less traveled and see what possibilities (perhaps ones that hadn’t occurred to you) lie around each corner. Sometimes you just need to let go of the brakes to stay in control. How often have you allowed fear to hold you back from getting what you truly desire? In mountain biking, momentum can be your friend. A little speed can help you roll over obstacles with greater ease. Sometimes you just have to trust that you have within you the skills and insights to do what’s necessary to stay upright – to conquer your goal. So let go of the brakes and enjoy the ride! 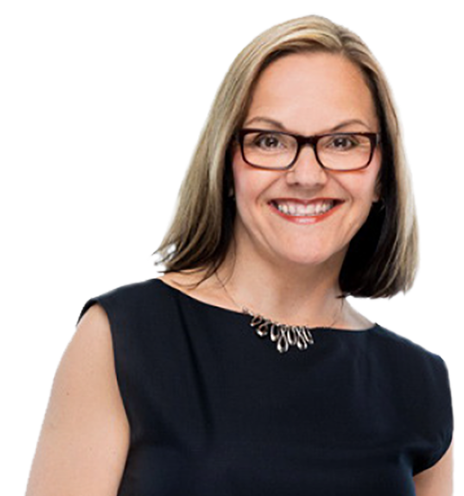 Until next time, I’m Michelle Cederberg helping you transform how your work and live, one recharge at a time.